There are so many reasons to be excited about March… the first day of spring, the promise of new life… and the Little Bit annual auction! We were excited to donate two pieces to raise funds for the Little Bit organization this year. 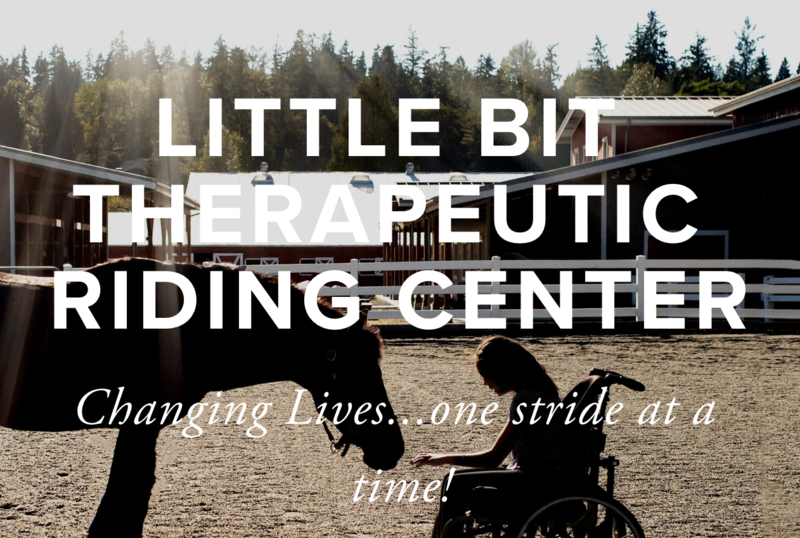 To commemorate the event, we want to dedicate a blog post to highlight this wonderful organization and the 2019 Reins of Life Auction. Green Art: From St. Patrick to Spring! We’re approaching the time of is year that makes us THINK GREEN. 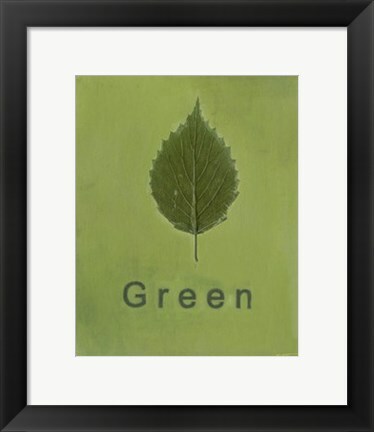 Installing Green Art is the best way to celebrate St. Patrick’s Day, renew your interior space, and usher in the season of spring. The color green signifies growth, renewal, and cleanliness. It also has special properties that have an impact on our mood and our energy. Read more to discover how green art can transform your home and refresh your attitude at the same time! It’s International Women’s Day! Today, we celebrate the incredible social, economic, cultural, and political achievements of women, many of them hard-fought. But why not celebrate the artistic achievements of women as well? This post will highlight some of our favorite female artists, and show off their amazing work. Many females fought their way to secure their place in art history. Because of this, much of their drips with struggle and tension. 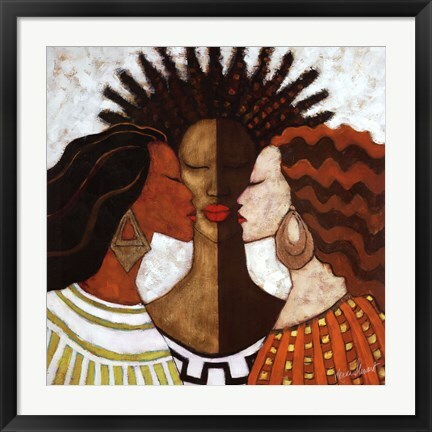 The stunning beauty of dissent captured in art is a sight to behold, and a work of art worth owning. Keep reading to see and hear the stories of women who have made their mark in the world of art. Wildlife Art to Honor World Wildlife Day! Wildlife art taps into the natural beauty of the world around us. Nature often leaves us effortlessly awestruck. But not everyone has a chance to venture into the great outdoors on a regular basis. 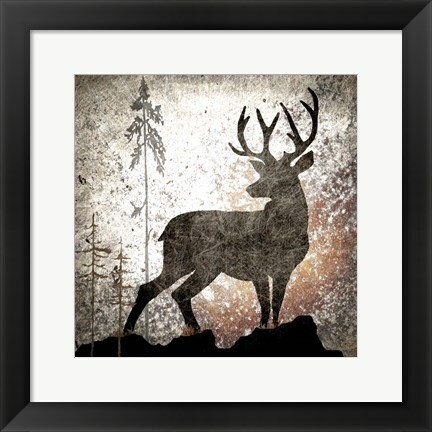 Decorating with framed wildlife art brings the wild, wondrous sights of nature into our homes. 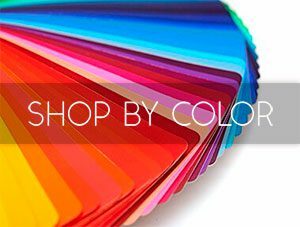 The diverse styles, shapes, and colors found in the wild perfect the look and vibe of any room. No matter what style or color palette you choose, framed wildlife art brings vitality to your walls. Let’s explore different artistic mediums from all the corners of the earth!